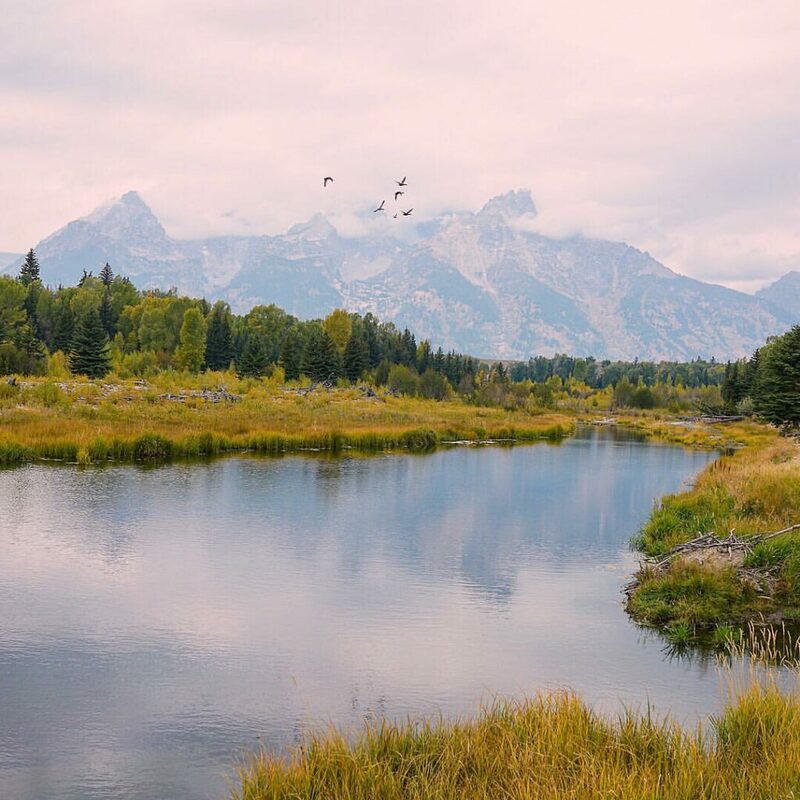 I first visited Wyoming as a teen, where at a two week summer camp I learned rock climbing and rappelling, climbed mountains higher than I’d ever hiked back east, and rode horses through lonely valleys where we camped in dark nights filled with brilliant starry skies, silent except for an occasional whinny or neigh from the horses. It was all so magnificent I wanted to live there, a vague dream of riding the range in splendid isolation. But pretty much the opposite happened- I went to college in the canyons of Manhattan. My next visit was driving cross-country, where I camped one snowy spring night in Yellowstone. The craggy peaks and pristine beauty of the endless sky again enchanted me. But I returned to NY, and Wyoming drifted out of my plans. Eventually I made my home in the southeast, drawn to the beauty and diversity of the southern Appalachian forests.